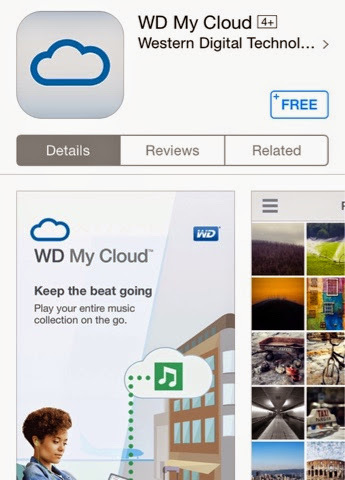 Western Digital just announced a great feat with their 4 millionth download of the WD MyCloud App and their family of mobile apps designed to specifically manage their storage solutions and network peripherals last November 3, 2014. They take the experience a notch higher by making your files, photos and videos accesible remotely with these applications. They continue to enhance the user experience by releasinng the latest installment of the WD MyCloud OS version 1.5, WD My Cloud Firmware plus the WD My Cloud Mobile App. You'll get to take advantage of the new media navigation, viewing and search options which you may have not found in previous versions yet. Western Digital Content Solution Business and Worldwide Sales Vice President Jim Welsh says "We recognize the overwhelming task of consumers in organizing digital files in computers and other mobile devices. 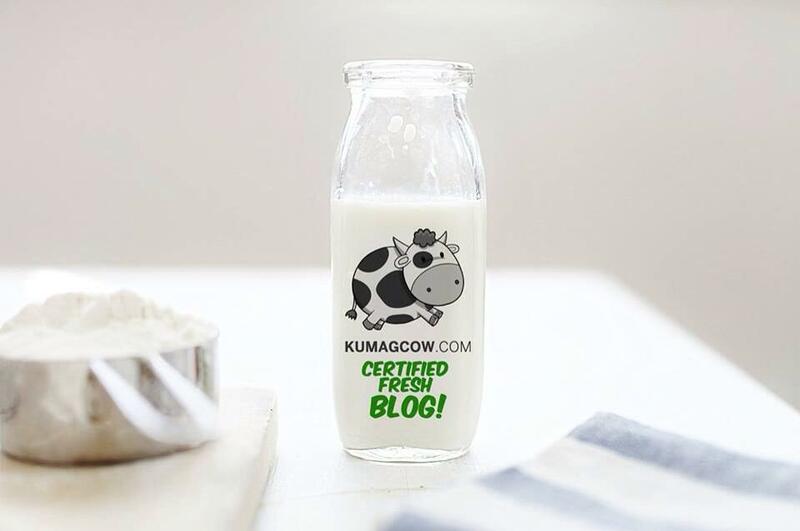 Our software provides value to our customers and we are hand in hand with them in simplifying their lives and the growing digital content that they have in their own homes. 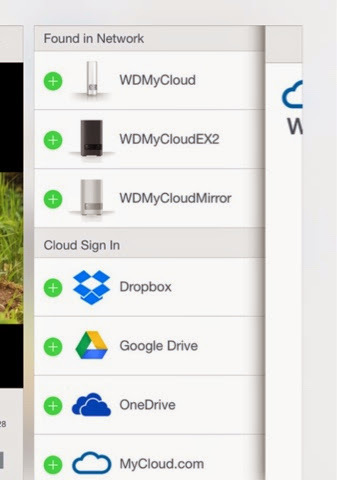 We are also unifying various cloud channels such as Drop Box, One Drive and Google drive in just one app. Best of all, it's free on the App Store so you have no excuse not having it at all. The app is free but if you would like to have the hardware, it's available in Iontech Technologies Inc, EA Global Supply Chain Solutions Inc. and selected IT resellers nationwide!